Whenever you hear the word tough, laptops aren’t one of the first things that come to mind. 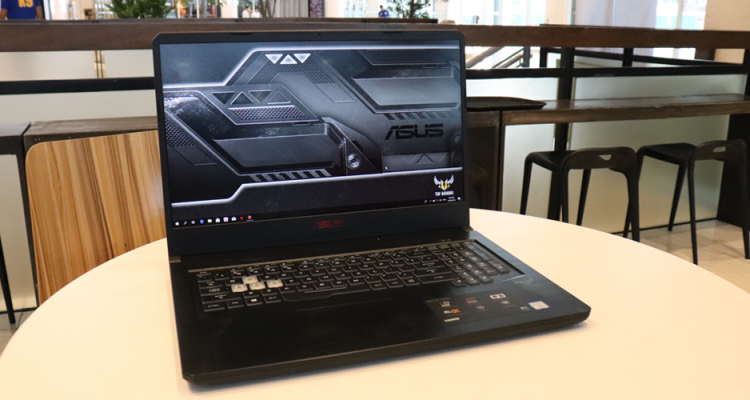 But it seems like ASUS is planning to change our minds with their TUF Gaming line and I’ve had the opportunity to play around with another of their TUF Gaming line, the ASUS TUF Gaming FX705 Laptop. Before I continue on with the experience, here’s the skinny on the unit I got my hands on. As you can see, the 17″ laptop is a bit heavier than the FX504 that I was able to experience which is pretty understandable since the FX705 has around 2 more inches of surface area to contend with. Initially, I wasn’t sold with the design since I got used to gaming laptops to have a really sleek design especially on their back plates. But with the FX705 you have a really subdued look. It does work though if you want your laptop to have the horsepower of a gaming laptop but wouldn’t want it to be screaming “I AM A GAMER” as per the usual design and look at least from the outside. However, it’s a totally different story when you open up the laptop and see what’s in store, especially with the keyboard. 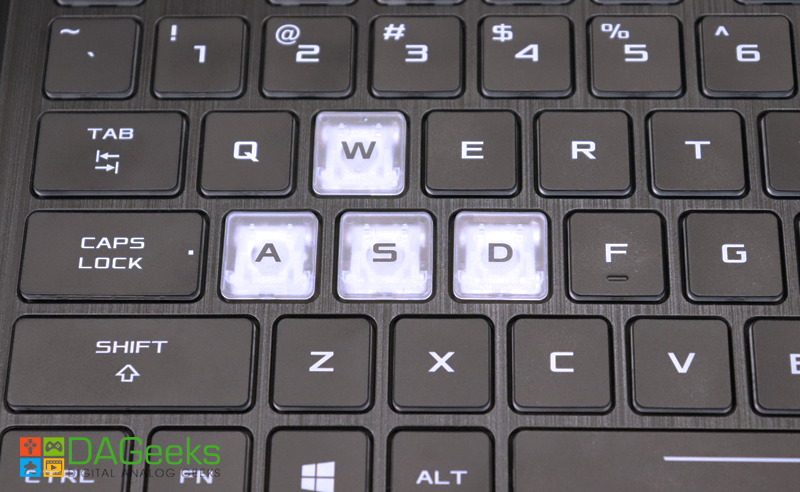 The W,A,S,D buttons have a transparent keycaps to further highlight these buttons compared to the rest of the keyboard. 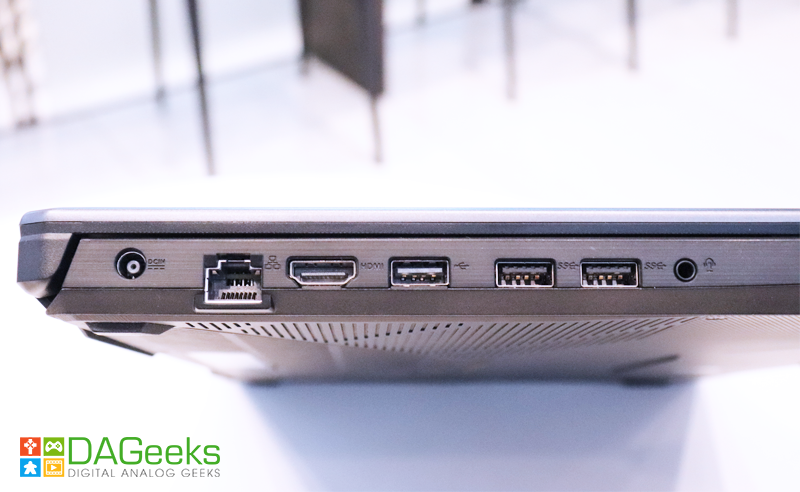 You can’t get any “shooter gamer” than this in a gaming laptop. ASUS continues the trend to classify their laptop line to focus either on MOBA gaming or Shooter gaming, and the FX705 is no different. As you can clearly see, the FX705 was designed with shooter gamers in mind and the keyboard layout defines it’s purpose in the hands of any gamer. During the limited time I had with the laptop, I was able to play around with the FX705 with not just the usual word processing/blogging processes I usually do during these experience posts, but this time around I was able to stream with the laptop. If you can pardon my potato aiming with the Apex Legends, you can see that the FX705 was able to perform superbly during the stream. With the game set on high, I was able to at play the game without too much dropped frames or hitches. 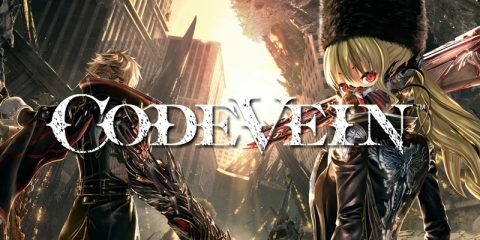 And I thoroughly enjoyed the playthrough since the laptop didn’t heat up as much during the two hours or so of playing the game. Meanwhile, word processing, typing, and doing photoshop was pretty smooth with the FX705. And with the out of the box setup I was able to stretch the battery time to go past around 3 or 4 hours without having the laptop plugged in. It was pretty handy especially since I had to work on a lot of articles outside. Of course, since this is a 17″ laptop it’s pretty hard to find a coffee shop that had a big enough table to work with the laptop. Unless you have coffee shops like the CBTL one in Podium where you have the communal tables that have bigger surface area than the usual circular ones found in said shops. 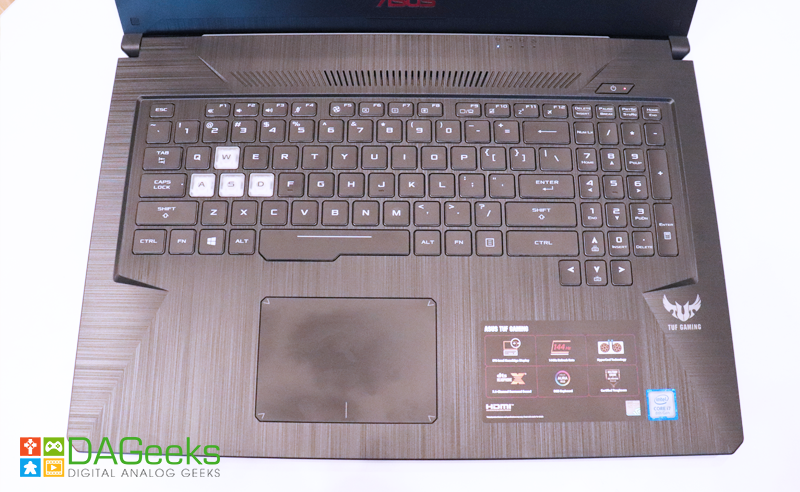 With the FX705 belonging to the ASUS TUF Gaming line, it’s pretty much an expected thing to try and test out the toughness the laptop can take. 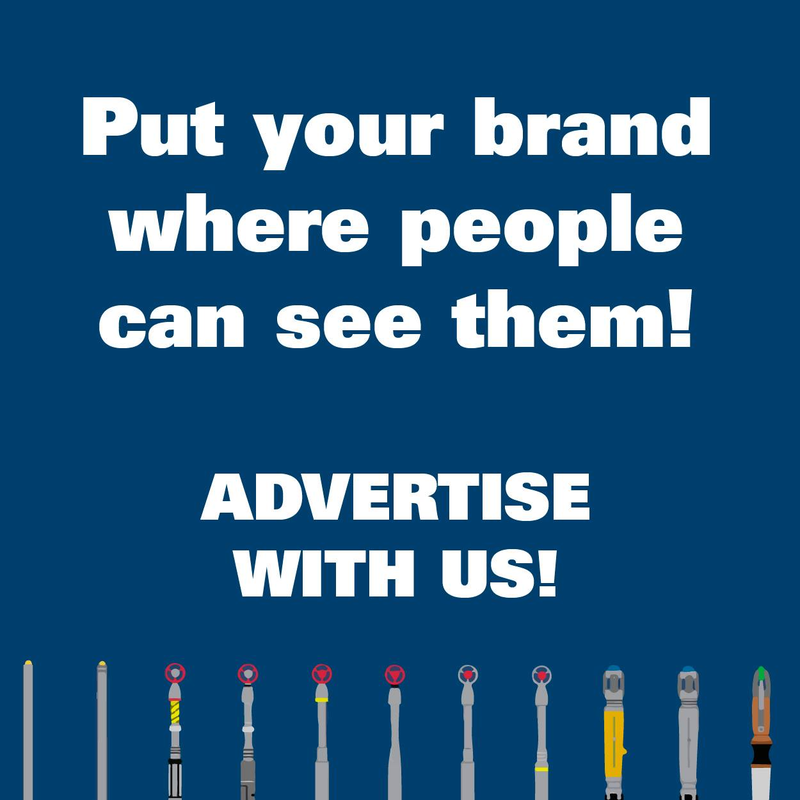 But of course with the limited time and limited opportunities to test it out, we can only rely at least for the moment of the tougher than standard claims of the FX705. However, I was impressed with the rigidity of the overall design of the FX705. Unlike it’s SCAR and other laptops in the ASUS roster, the FX705 had a solid feel even on the more sensitive backplate part of the laptop. It didn’t have the bendiness feel that the other ASUS laptops have and I had a feeling if I was given the opportunity to slap the laptop against another person’s face (for self-defense okay?) I am still able to at least use the laptop without having too much of an issue. The FX705 at first glance properly checks all the marks of the promise of “unrivaled toughness” on it’s design. The solid feel and the lack of any bendable areas in the whole of the laptops’ chassis is a good indicator that you have a reliable laptop in your hands. Of course using the laptop in the long run this may be disproved, but at this moment and during the time I have with the laptop I can’t say otherwise. 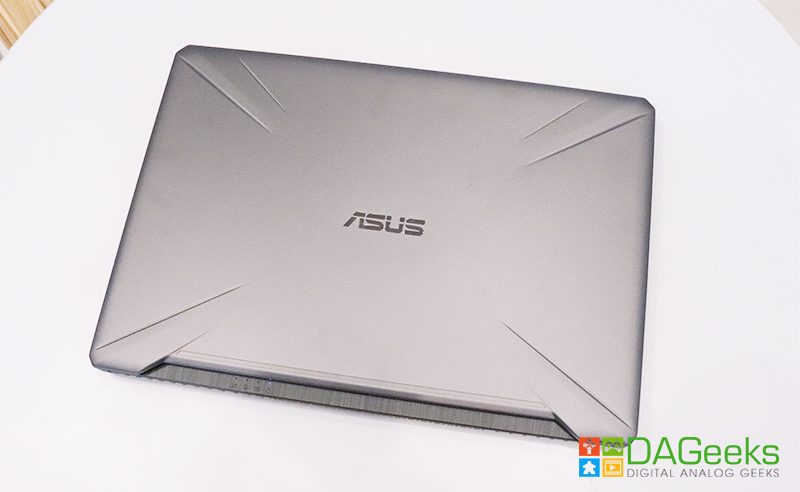 The ASUS TUF Gaming FX705 is a solid contender on the 17″ line of laptops from the Taiwan brand. With a solid spec sheet it can be any person’s daily driver but what makes the laptop stand out is the solid build the laptop has especially for the ASUS line. While as expected from the ASUS brand, the speakers and the keyboards are lackluster and pretty standard, what stands out is the laptop’s trackpad which is one of the most responsive among the ASUS laptops I’ve got to use (at least during my test run). 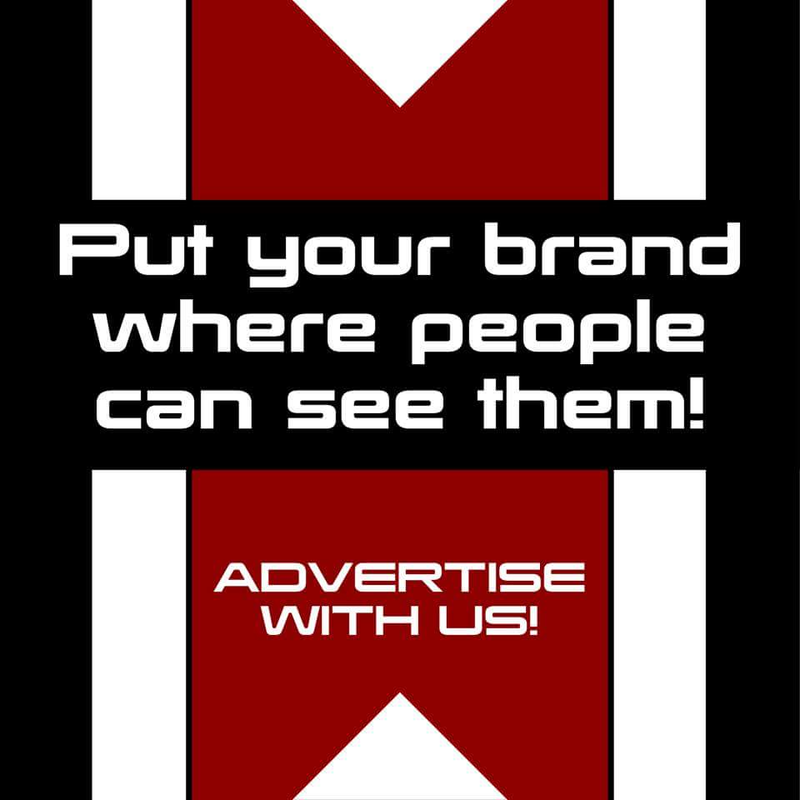 Which is another thing of note for the brand. With a 81,995 php SRP tag, the FX705 is the kind of laptop that doesn’t dazzle, but will carry on like a good old soldier as it was designed to be.